According to the stories of ancient Greece, the god of the sea Poseidon argued with Athena goddess of peace and wisdom over the ownership of a new city in Attica. It was decreed that whoever gave the most valuable give to its citizens could have control of the city. Poseidon used his trident to create a spring of salt water, while Athena used her spear to grow an olive tree from the ground. The people decided the olive tree was more valuable and so the city was named Athens in honour of Athena. Today the olive tree on the lower slopes of the Acropolis is said to be the very same one. 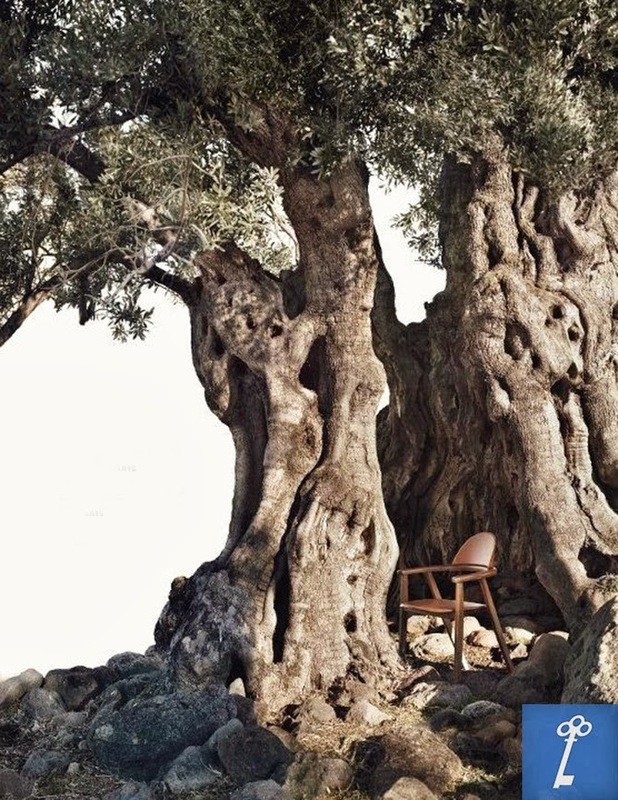 The olive tree is as old as Greece herself. For 10,000 years it has been a symbol of peace and wisdom and has appeared in poetry and writing back as far as the philosopher Homer. A crown made of olive branches was presented to Olympic champions, who were also gifted huge quantities of olive oil. Olive trees even had their own legislation. The Olive Protection Law was brought about by Solon. It said no more than two trees per year could be cut down in each grove. To go one step further, only virgins were allowed to cut down the trees. From the olives ancient Greeks produced olive oil for cooking, for lighting their lamps, for cosmetics and medicines but also for offerings to the Gods. They were also eating tasty olives and they were burning olive wood in their fireplaces. Today Olive trees and their oil play a huge part in Greek life – from the famous health benefits of the Mediterranean diet to the health and beauty benefits from the oil, not to mention as a tasty snack or sumptuous addition to any meal.